VFILES​ ​announced the winners selected​ ​to​ ​participate​ ​in​ Runway​ ​9​ show to be presented at ​NYFW,​ ​on​ ​September​ ​6th​ ​at​ ​Barclays​ ​Center. This year’s mentors – Khloe Kardashian, Emma Grede, Dapper Dan, and Jimmy Moffat will guide the winners throughout their Runway 9 journey. 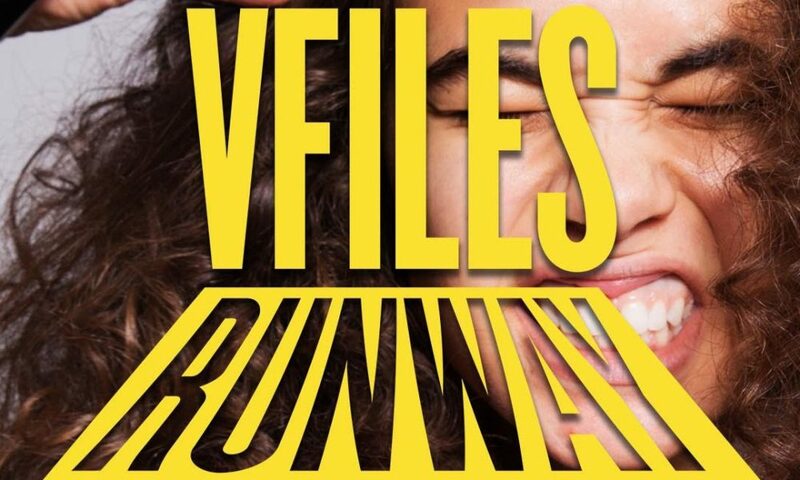 VFiles is heading to Brooklyn for VFiles Runway 9 in September. The retailer and online community announced on Monday that the designers participating in the runway show will present their collections at the Barclays Center on Atlantic Avenue, which will mark as the first time the VFiles Runway show will be held at the Barclays Center. 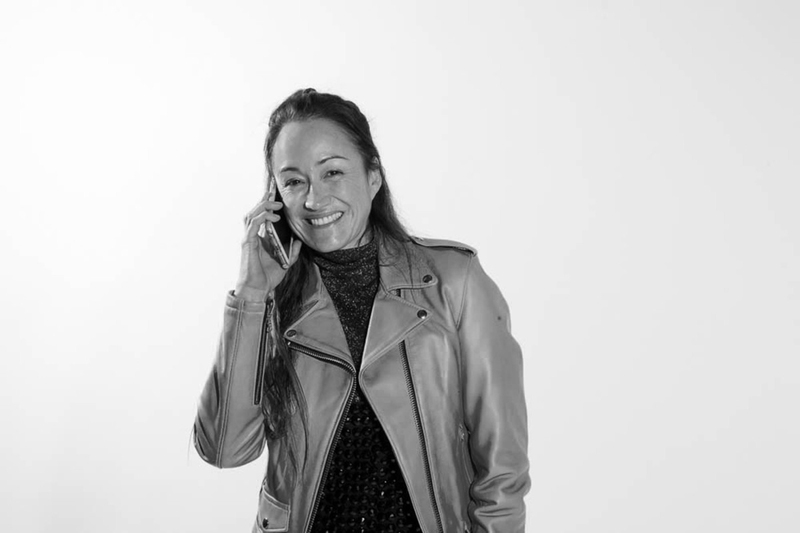 “We feel so privileged to be at Barclays center bringing young creators together at a time when doing so is so important and vital to creativity itself ,” said Julie Anne Quay CEO of VFiles. This season’s mentors Khloe Kardashian, Dapper Dan, Emma Grede and Jimmy Moffat selected the winners and helped the winners through the VFiles Runway experience. The participating designers will present their collections and will feature custom Converse One Stars on the Runway as part of VFiles’ partnership with Converse. In addition, Chinese streetwear platform INXX will show a collection. And never one to shy away from a party, VFiles will hold an exclusive performance by singer Jessie J at the show, which will include surprise guests. VFiles Runway 9 will kick of NYFW on September 6 at 7:30pm, and the show will be livestreamed on VFiles.com, VFiles social channels and on China’s TMall.